Steve Ditko is a notoriously reclusive person. 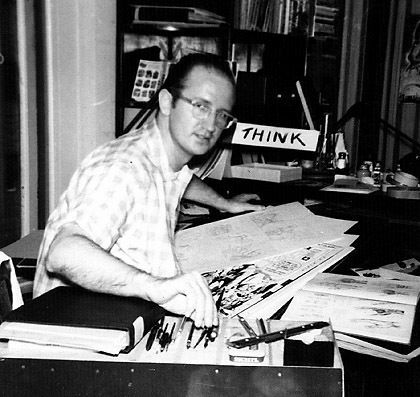 Famous for having a hand in the creation of Spider-Man, Ditko left Marvel presumably over philosophical differences. British talk show host and long time fan of Ditko’s work Jonathan Ross, decides to set out on a quest to learn more about this modern creative giant and discovers many fascinating things on his way there. “In Search of Steve Ditko” is an engaging documentary not only about this one artist but also about an important part of American pop culture history. Enjoy the show!